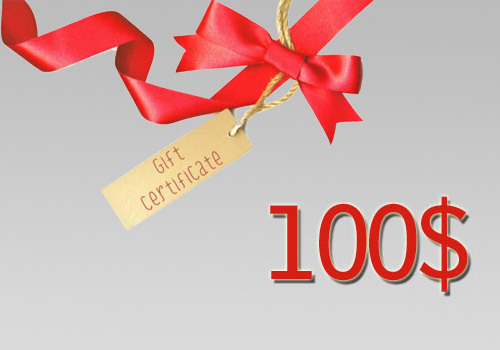 This 100$ certificate can be used to buy a rocket set, plus couple other rocket kits as well as rocket engines and supplies or anything else in our store. Does not expire. Printable certificates will be emailed within 24 hours after placing the order.